I found a typo in the URL below. In the following quote there's a typo: "The Wastelands represent all areas that not in the mortal plane, and might be accessed from any act." It should say "all areas that *ARE* not in the mortal plane" or something similar. This recipe works exactly like the lucky upgrade one, but it has only a 5% chance of adding the bonus. Any item that has been transmuted with with this recipe will show up as "Already upgraded!". Items marked as such cannot be used for this recipe. 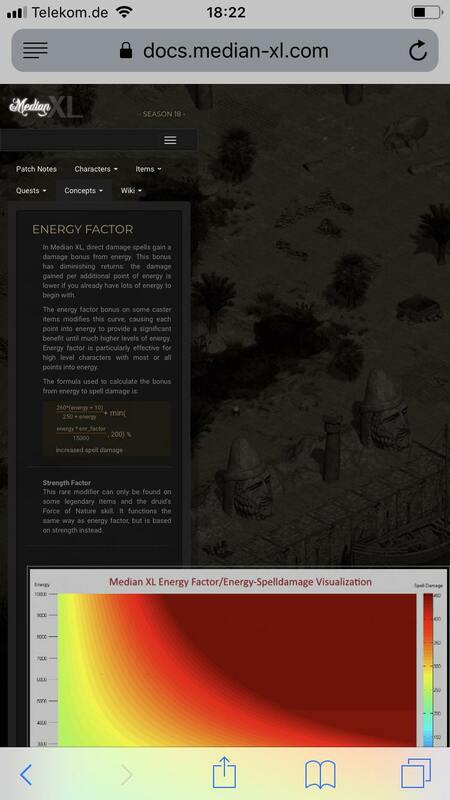 This is what the energy factor page looks like on my phone. % bonus to stats does not take the lvl 90 amazon skill "paragon" into consideration. I have only tested with one charm so far, i dont know this is the case for all % stats bonus there is. but i would guess so. 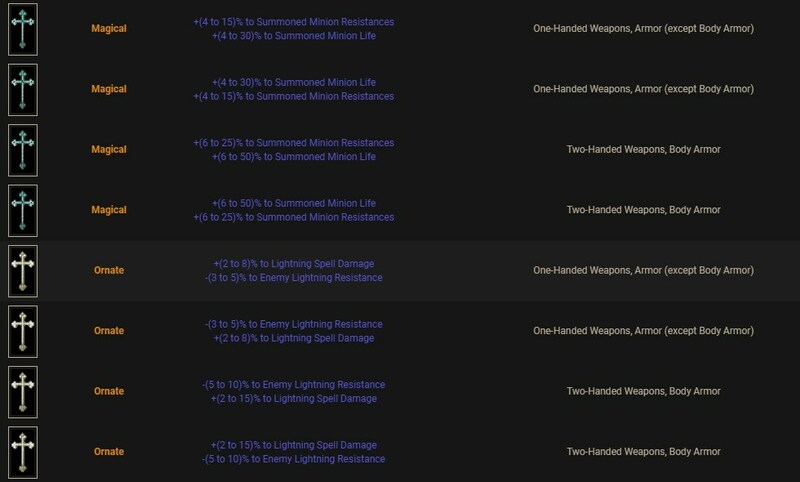 i get most of my vitality from the skill Paragon on my amazon. i have 1563vit. when i equip scroll of kings, with +20% attributes. i only gain 27vit. 27 is not 20% out of 1563. my guess is that it is calculating the % increase from my base vitality and not my actual one. is this desired behavior or is this a bug? Quests > rifts - High heavens lvl 115, but Crystal Arch is actually lvl 120. There's alot of duplicating strings should be removed in shrine bonuses page.